Israel’s current business scenario is favorable for international investors. 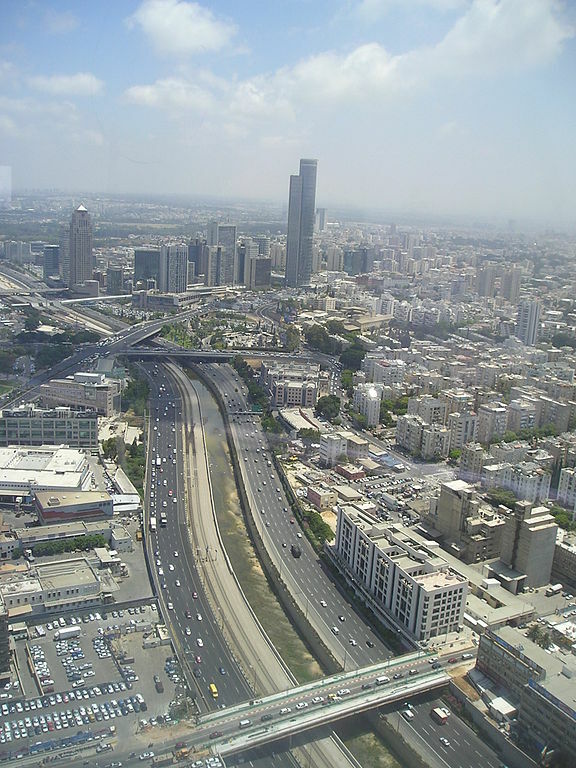 Recognized in 1949, Israel has one of the best economies in the Middle East region. It is classed as a high income country with an average GNI per capita of US$34,990 and a minimum salary of US$1,060 monthly. The World Bank has ranked Israel as the 53rd easiest country to do business in out of 189 jurisdictions. Tel Aviv, which is regarded as the capital city by some, is also ranked as the most expensive city in the Middle East. Israel’s economy is much diversified and this is mostly due to the high level of education of the population. Therefore, the main businesses are in the financial, IT services and high-technology industries. The banking system has been one of the dominant areas in the Israeli economy for a long time. Currently, Israel’s economy, specifically the GDP, is expected to grow by 3% in 2015. This rise is closely related to exports, especially in chemicals, which fell by 12.5% in the first quarter in 2015. However, this slight drop in exports can only provide more opportunities for businessmen that see potential in all other areas of the economy. If you are planning to expand your business in Israel and register you own company, we recommend you incorporate a limited liability company with 1 director and 1 shareholder, which can be of any nationality. Starting a business in Israel is pretty straightforward, however it might be lengthier process than expected. Once the company is incorporated, you will have to register your company for tax with the Ministry of Finance and, if you have employees, for social security with the National Insurance Institute. The corporate tax rate in Israel is 26.5% and the foreign-owned ones and the VAT stands at 17% from 1st October 2015. Exported goods are, however, VAT-exempt. An interesting fact is that a non-resident company can be legally exempt from paying the corporate tax if it meets certain criteria, and/or can be taxed only in the income from Israeli clients. These incentives are due to the Law for the Encouragement of Capital Investments. Israel has also signed Double Taxation Treaties with 50 countries, which greatly benefits investors that have to pay withholding tax on dividends. “Ayalon Highway which runs through Tel Aviv” by Vodnik at ru.wikipedia. Licensed under CC BY-SA 2.5 via Commons.